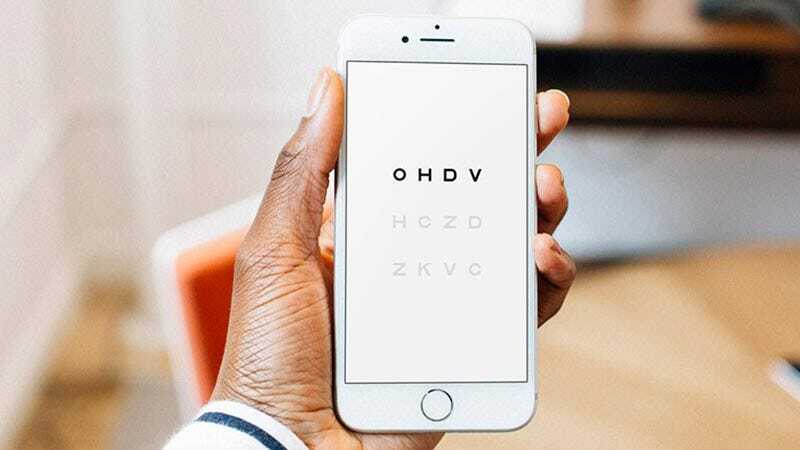 Simple Contacts lets you skip the office visit by renewing your prescription and ordering contacts from anywhere. Take their remote vision test, a doctor will assess, and in 24 hours or less you’ll be issued a renewed prescription. Then order your brand of lenses with $20 off your first order, plus free shipping. Full details here.